When Is English Language Day 2019? English Language Day is a United Nations (UN) observance that people celebrate on April 23 each year. It coincides withWilliam Shakespeare’s birthday and World Book and Copyright Day. English is one of the most popular languages used worldwide. English Language Day aims to entertain and inform people about the history, culture and achievements associated with the language. The day often features book-reading events, English quizzes, poetry and literature exchanges, and other activities that promote the English language. English Language Day is a global observance and not a public holiday. English is one of the two working languages of the UN Secretariat and one of the organization’s six official languages. 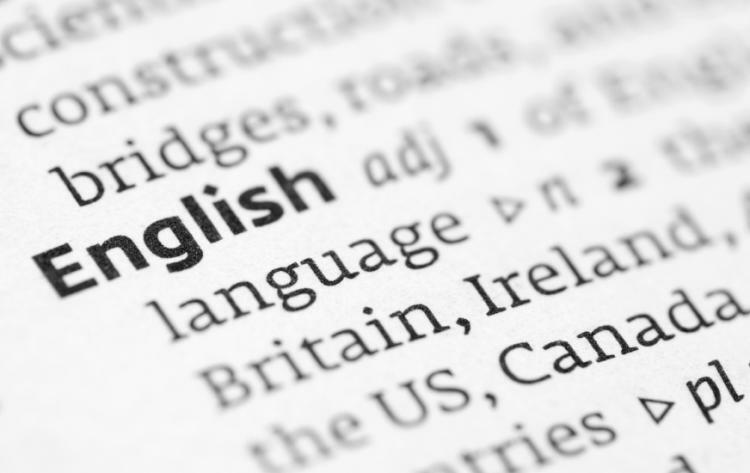 English is often referred to as a "world language", or the lingua franca (bridge language or common language used by speakers of different languages) of the modern era because it is widely spoken. The UN first celebrated English Language Day on April 23, 2010. For a language that was used by only 3 tribes about 1500 years ago, English has official or special status in at least 75 countries with a total population of over two billion.